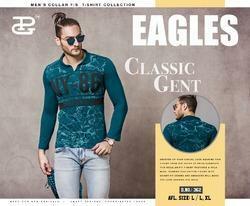 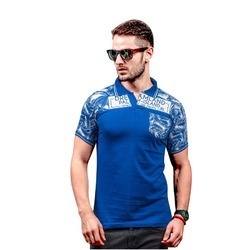 Prominent & Leading Manufacturer from Surat, we offer collar neck t shirt, mens cotton polo neck t shirt, mens t shirts, plain t shirt, collar t shirt and mens casual polo t shirt. 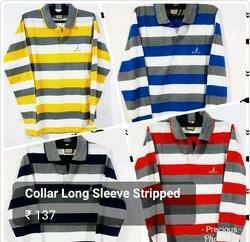 We are offering Collar T-Shirt to our clients. 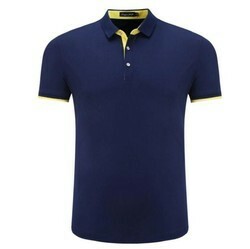 We are offering Mens Casual Polo T Shirt. 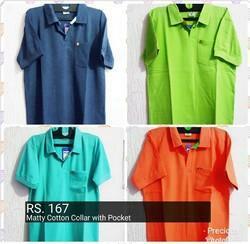 We are offering Mens Cotton Polo T Shirt. 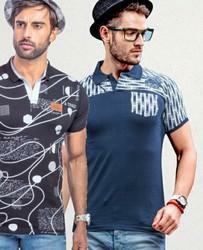 We are offering Mens Polo T Shirt. 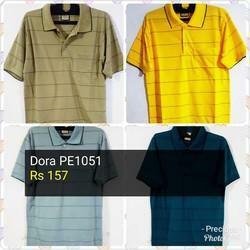 We are offering Mens Plain Polo T Shirt. 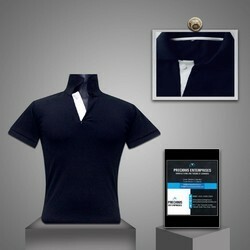 We are offering Polo Collar T-Shirt to our clients. 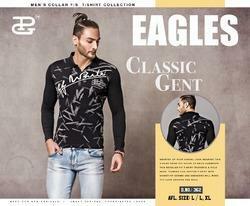 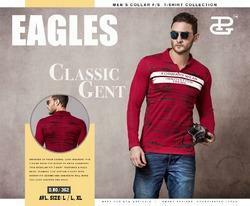 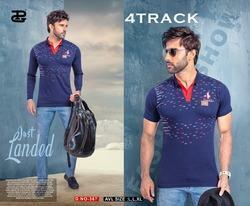 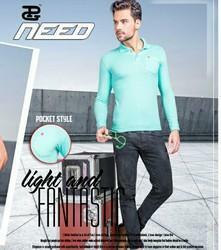 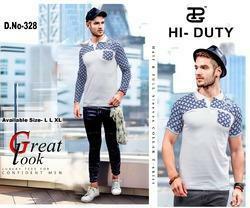 We are offering Mens Polo Neck T Shirt.